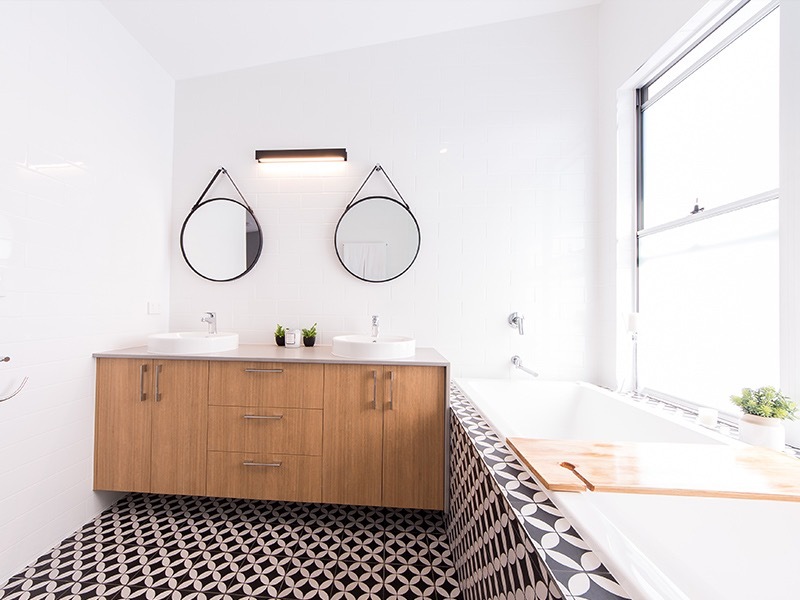 In 2017 JT Master Builders was awarded the winner of the best renovation/addition $300k to $600k in the Gold Coast and Northern Rivers region at the Housing Industry Association Awards. They were also awarded 2nd in the Project of the Year category for the Gold Coast and Northern Rivers area. HIA presents various awards in recognition of the premium work being undertaken by HIA members in the residential building industry. HIA Professional Builder / Renovator Awards show potential clients that we have sound business and financial management practices, high customer service standards and premium levels of satisfaction from clients. 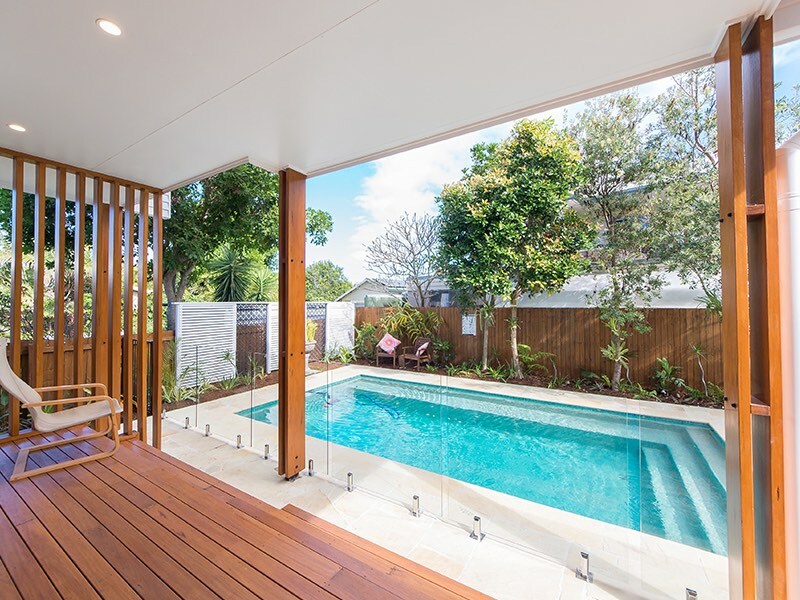 As the 2017 HIA Winner for Renovation / Addition Project for Gold Coast & Northern Rivers, we are a builder you can trust for the highest quality construction. We offer a range of building services including home renovations, extensions, kitchens, bathrooms, new homes, apartment renovations, decks and more. 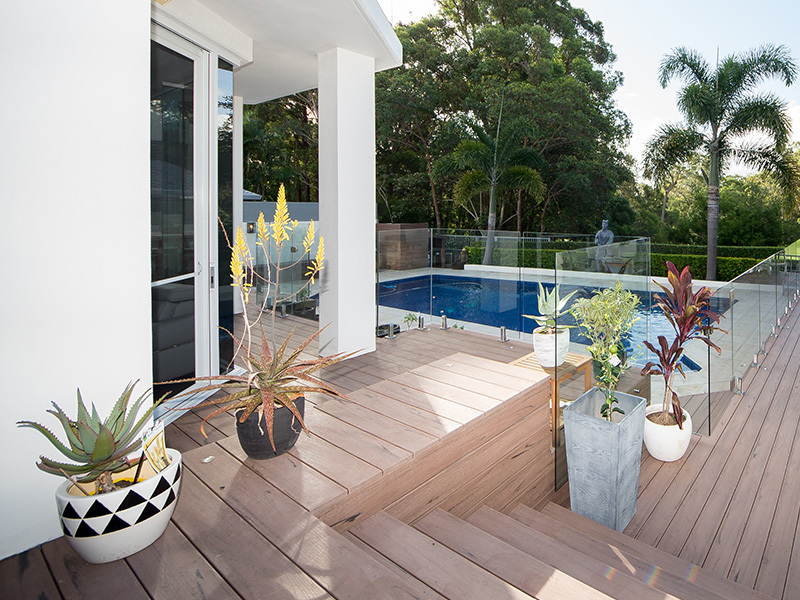 We’re locally owned and operated and have built homes of quality across the Gold Coast for over 20 years. 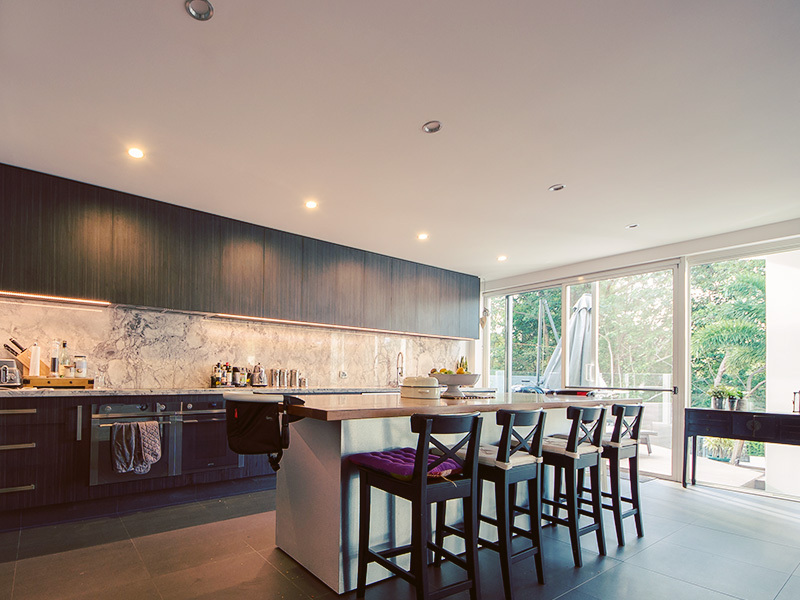 We offer complete and tailored home builds and renovations. Our team are members of the Master Builders Association and the Housing Industry Association (HIA) and abide by the strict code of ethics from the BSA Rectification panel. 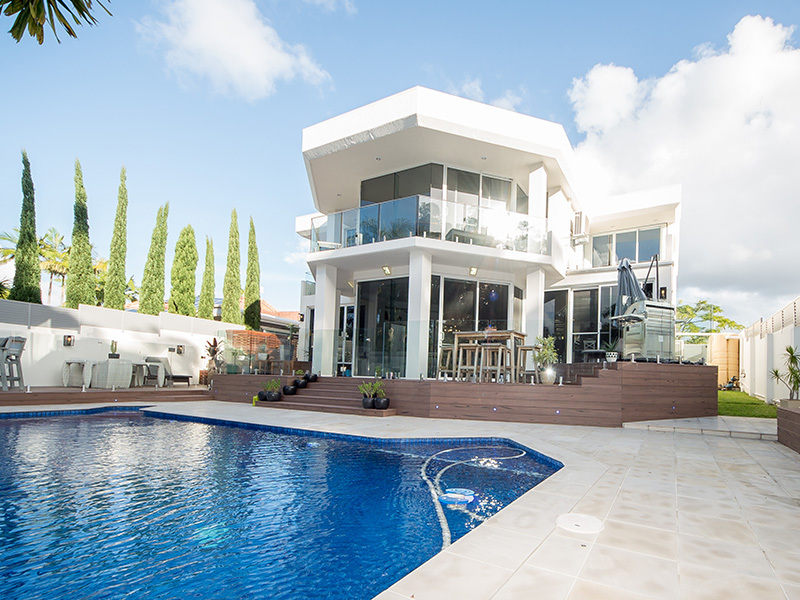 If you’re looking to build, renovate or extend your home on the Gold Coast, we offer a complete solution including the highest quality workmanship and finishes. For over twenty years we have been focused on superior workmanship for all jobs big and small. The satisfaction of our customers is at the centre of every build or renovation. NEED A RESIDENTIAL BUILDER THAT UNDERSTANDS YOUR VISION? At JT Master Builders our quest is simple, we design, build and renovate quality residential homes across the Gold Coast. 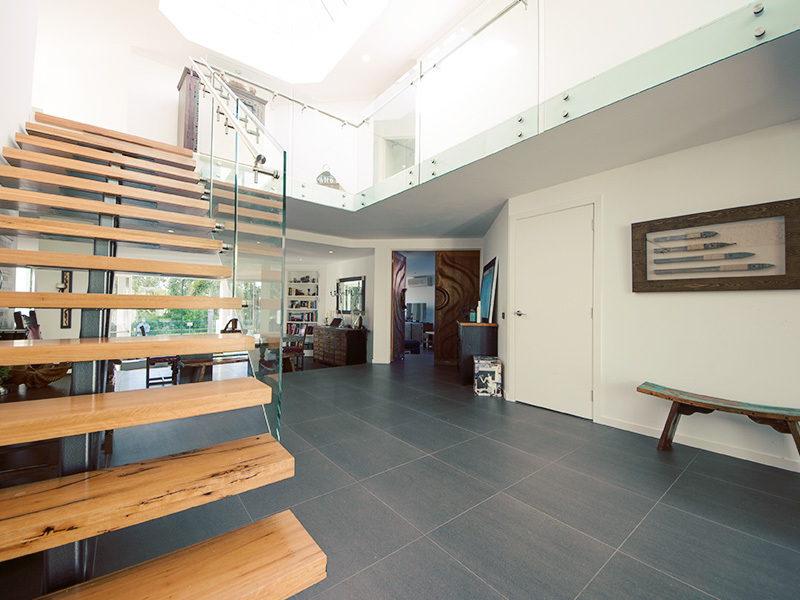 As an HIA award-winning builder in the Gold Coast and Northern Rivers Housing awards­­­, JT Master Builders offers a complete building service from start to finish. 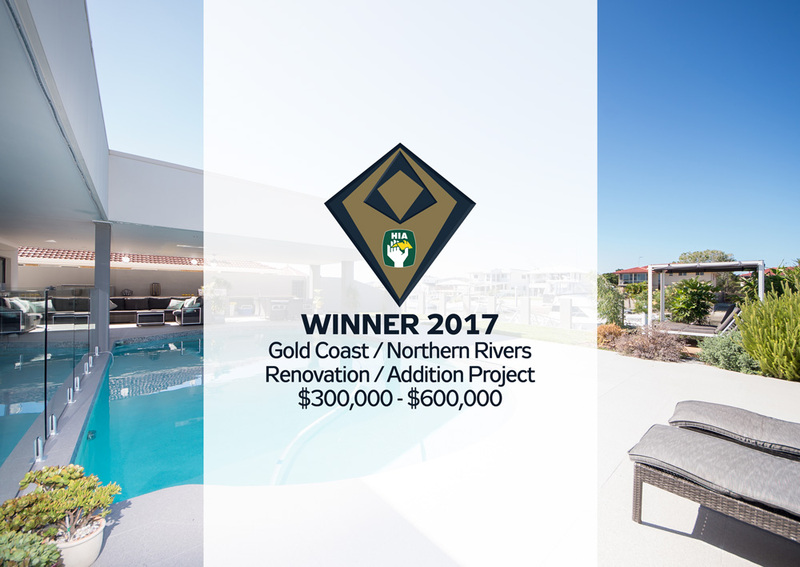 As the winner of the 2017 Renovation/Addition Project $300k–$600k for Gold Coast & Northern Rivers, we’re proud to offer our services to customers looking for a professional and high-quality builder of distinction. Our goal is to offer clients residential homes that are affordable and expertly constructed. We tailor each of our home designs to ensure that your property delivers the innovative lifestyle you’ve been searching for. Using state of the art innovative building techniques and qualified tradesman, we create extensions and renovations of quality. Whether you’re looking to build a home, extend your current family home or completely renovate your property, we can create the ultimate home that ticks all the boxes across the Gold Coast and Northern Rivers area. Client satisfaction is at the core of everything we do, and as a family owned and run business, we’re focused on supporting client’s every step of the residential building process to ensure you’re 100% happy with the finish of your home. Are you ready to find out more about building or renovating on the Gold Coast with an HIA award-winning builder? Speak with the friendly team from JT Master Builders today. Learn how to set a realistic budget for your building or renovation plans. 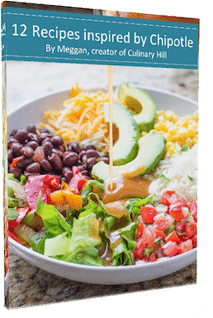 Subscribe to our list and get instant access to download your FREE 6-page eBook! Subscribe to our email list to receive our latest renovation tips and find out what's happening at JT Master Builders.